Please contact us if you'd like further information about any of the properties in the Sea Star Collection. 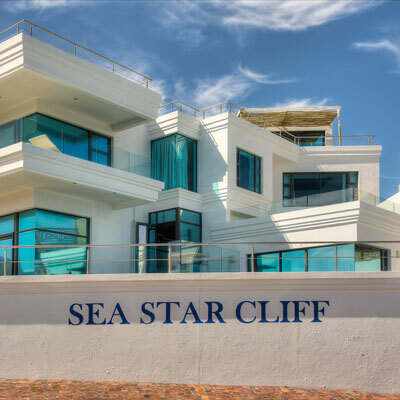 The Sea Star Collection is comprised of four properties located around South Africa, providing guests the opportunity to experience the best the country has to offer. 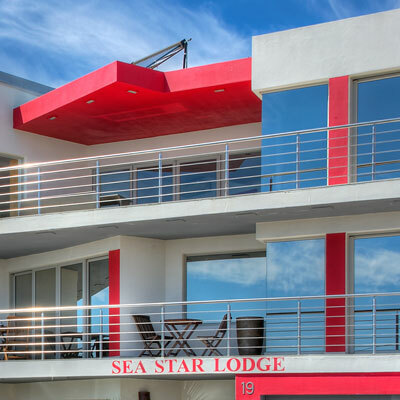 Enjoy views of Camps Bay, Lion’s head and Table Mountain from the infinity pool at Sea Star Rocks in Cape Town or book your whale watching or shark cage diving adventure during your stay at Sea Star Lodge or Sea Star Cliff. These two luxurious guesthouses are located near Gansbaai, proclaimed a sanctuary for Southern Right Whales and the Great White Capital of the World™. Modern, open-plan and luxurious lodge equipped with all amenities in Gansbaai. Luxury guest house accommodation on the rugged Atlantic Ocean coastline of Gansbaai. 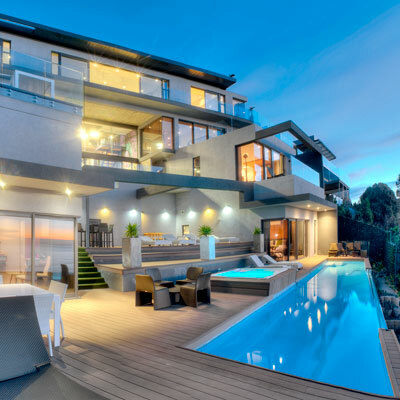 Boutique hotel with views of Camps Bay, Lion’s Head & Table Mountain 15 minutes from Cape Town CBD. 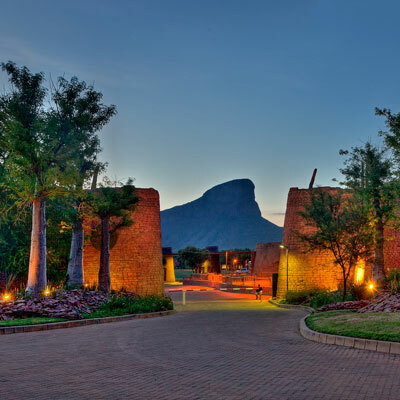 Luxury golf resort accommodation situated in the African bush of the Limpopo Province.